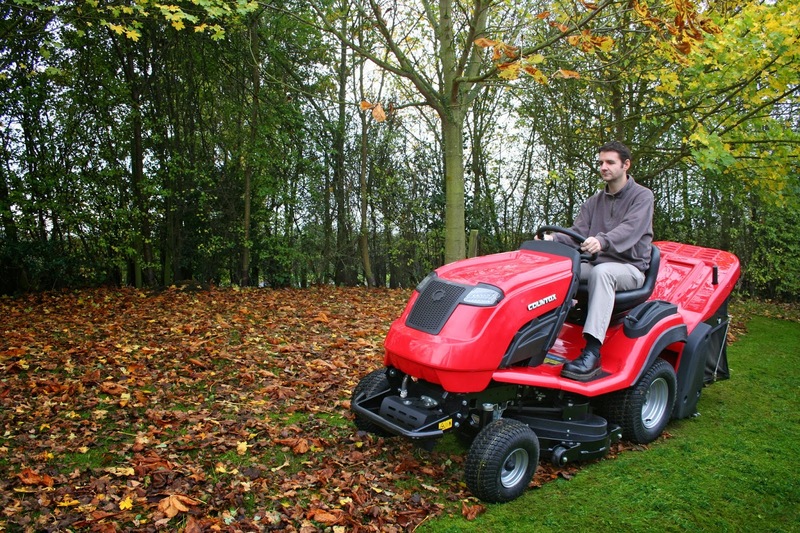 Fine turf is grown under conditions that are not entirely natural and the grass is about to be subjected to stress during the winter months as the weather does become cold, wet and freezing. Spiking or slitting, by hand or mechanical means will help drainage and get air to the roots and the grass will still benefit from small doses of potassium to help combat the stress; but not too much because the greedy grass will take it all up. Iron can help to combat disease and will green up the lawn. So a low nitrogen, high potassium and iron treat will aid the grass through the stresses of winter. Clear any leaves from the lawn, brush off worm casts and when you’re all done send the garden tractor or mower for a service ready to have it running for the next mowing regime.